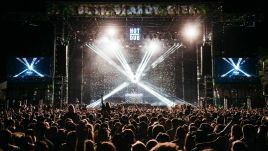 Put your hands up for Detroit! 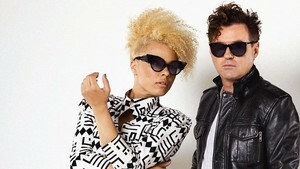 Sneaky Sound System have returned from touring Asia and the US and will play 4 select dates in Australia during April. 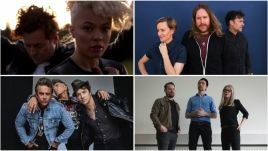 Sneaky Sound System have announced a run of pop up club shows around Australia. The pop duo will be showcasing tunes from their recently released album From here to Anywhere. 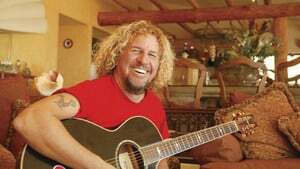 Many have thought former Van Halen singer Sammy Hagar a little ‘special’ over the years, so this might come as not much of a surprise to some, but Hagar believes his mind was tapped into by aliens many years ago.